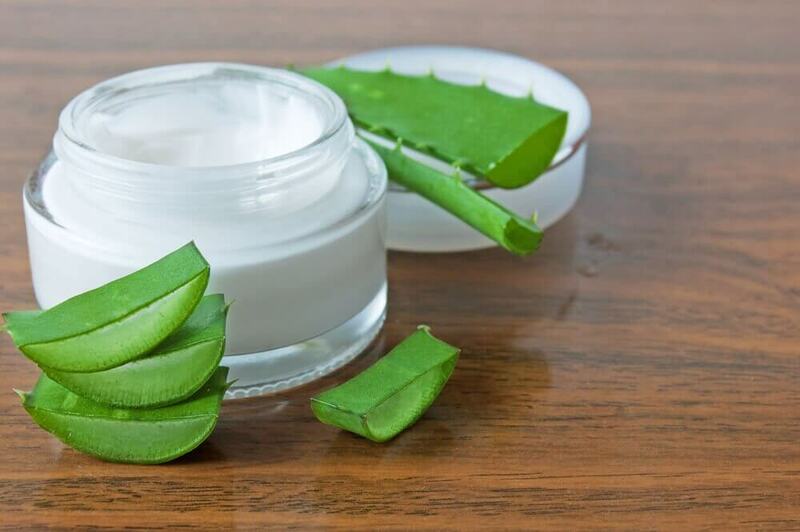 Due to the properties of aloe vera and the flexibility of its gel, you can make your own homemade rejuvenating cream to care for your skin naturally. Lately, it’s become very fashionable to make your own body or facial creams due to all the natural alternatives that are very healthy for your skin. Therefore, we’d like to take a look at how to prepare your own easy-to-make rejuvenating aloe vera cream. Aloe vera is one of the most used plants for beauty because it has several fantastic properties. For example, this plant can help heal wounds that are caused by acne. Also, aloe vera can moisturize your skin and combat some conditions such as eczema. What is a Rejuvenating Cream Used for? A rejuvenating cream can have multiple uses. It can combat acne and reduce scarring that’s generally left over after popping pimples, which can be quite complicated to get rid of. Therefore, if you have this problem, it can be solved with a rejuvenating aloe vera cream. 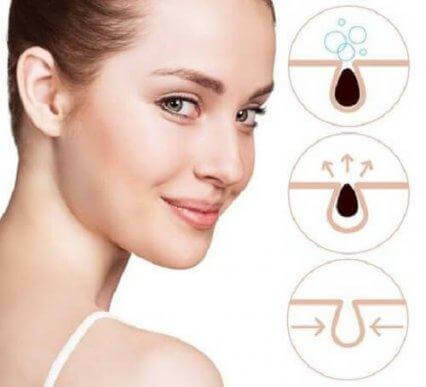 Also, a rejuvenating cream also helps provide elasticity and make the skin on your face radiant, something that we usually lose as the years go by. This type of cream is usually recommended for use at night because that’s the moment when the skin rejuvenates itself naturally. With a cream of this kind, you can enhance the skin’s ability to rejuvenate itself. Making your own rejuvenating aloe vera cream will give you better results than the ones you can get at stores. Using this cream is completely natural, its free of chemicals and toxins, which is good for your skin. This cream can prevent you from having any possible allergic reactions, especially if you have sensitive skin. Note: If you don’t have an aloe vera plant at your house, you can always ask your neighbor for some leaves, buy some at a store, or plant one yourself. It’s really worthwhile having your own aloe vera plant at your house. Check out this article too: Learn How to Grow Aloe Vera at Home, You’ll Love It! In order to make your rejuvenating aloe vera cream, cut the leaves into small pieces. Afterward, remove the gel from inside of the plant. You can do this by cutting the leaves in half and scooping out the insides with a spoon. Once you have the aloe vera crystal, put it in an airtight glass container, then add the cocoa butter and almond oil. Also, you can use beeswax. Once you have the container filled, you can then put it into a double boiler. Then, let it sit for a few minutes and wait for the ingredients to soften and melt. When everything is ready, remove the jar (being very careful not to burn yourself) and mix the ingredients together. If you don’t like the texture or see too many lumps, you could use a blender to thoroughly process the ingredients. Once the cream is ready, add the drops of essential oil. While the mixture is still hot, put it inside a container. Let the cream sit to cool down and put the containers – the ones you won’t be using right away – in the refrigerator. That way, you won’t lose any of the cream’s rejuvenating properties, and it will last longer because natural creams tend to “spoil” before they’re used. As mentioned earlier, making a rejuvenating aloe vera cream is quite simple. With only a number of natural ingredients that aren’t difficult to find, you can use them to care for your skin care of our skin at night. So, how does making your own rejuvenating aloe vera cream sound? Have you ever made a different kind of rejuvenating cream? 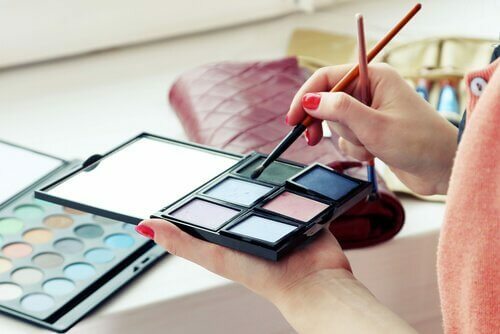 If so, then you know that the satisfaction of making your own cosmetics is absolutely priceless. Olariu, R. (2009). Aloe vera – nature’s silent healer. Journal of Hygiene and Public Health.